Becca is testing out recipes for her cake project in Culinary Arts class. 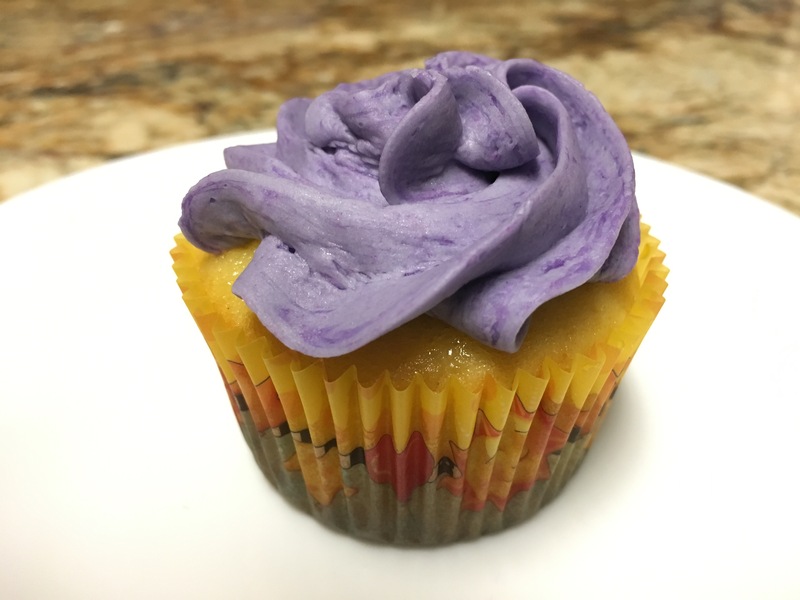 This batch was lemon buttermilk cake with strawberry filling and lavender-vanilla American buttercream frosting. They were a total failure. She is just going to have to keep practicing until some indeterminate point in the future. What, those crumbs? Not me! Really! P.S. They were, in fact, totally awesome. I think she has her eye on an Earl Grey tea cake with lavender buttercream for the next batch.